UNI professors have been told to avoid saying “as you know” in lectures over fears “snowflake” students could feel inadequate, it was revealed today. 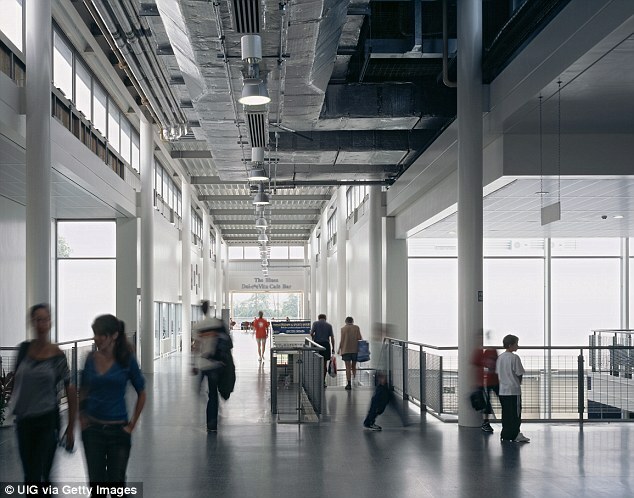 At a meeting of Bath University’s equality and diversity network, members were warned it might cause some students to feel dimmer than others if they did not realise what was being referred to. Her remarks were recorded in minutes of the meeting which was held in May. A video called Why Is My Curriculum White? was also shown at the meeting where a student complained that “saying ‘as you know’ leads to self-doubt and makes things difficult to question”. The advice has already been criticised by Joanna Williams, a former university lecturer and author. Williams added that the majority of undergraduates were “far more sensible and would not freak out” if a lecturer used the phrase. Bath is currently ranked the sixth-best university in The Guardian University Guide and 11th in The Complete University Guide. The term “snowflake” is usually used to describe someone who is overly sensitive to any sort of criticism and often usually think they are the centre of the universe. In September last year Professor Louise Richardson, the head of Oxford University, said students have to toughen up. Rather than caving in to the easily offended, universities should stand up for free speech on campus, she added.